Atlas Piers is a foundation company that can help you with any of your foundation repairs Georgia for your home or commercial property. 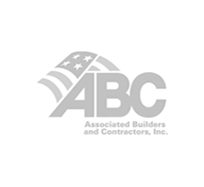 We have over twenty years of experience helping our clients maintain a strong and stable foundation for years to come. Our company only uses the best products on the market made by Earth Contact Products (ECP). We specialize in installing piers that can support your foundation for your home or commercial property. 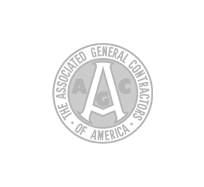 With our full-time certified professionals, we make sure your foundation repair Georgia is done. The foundation of your home is the start to creating a space that your family can live and be happy in for a long time. If you ever see any foundation issues, you need to get a call to Atlas Piers for a qualified specialist to inspect your concerns. Foundation problems can jeopardize the investment you made when you bought your home. Any structural damage to your foundation puts your home’s stability and family at risk. The structural issues that you may see are wall cracks, cracks in the foundation inside and outside, bowing walls, leaning walls, doors and windows that stick, a leaning chimney, or stairs and stoops pulling away from the foundation. 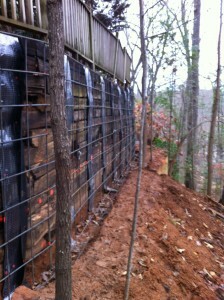 With ECP products, we make sure that we take care of your foundation repairs Georgia. If you are dealing with the bowing walls, we like to use carbon fiber repair. This carbon fiber strips are easy to install and place extra support where they are needed. When the outside soil puts pressure on your foundation walls, the walls can bow leading to the cracks. The carbon fiber repair then puts the pressure on the inside and locks the walls in place. It takes away the tension and stress of the bowing and further cracking. If you are seeing an unusually amount of moisture in your residential or commercial basement, you might want to consider encapsulation. This is where a our team from Atlas Piers will cover your walls with a vapor barrier. This keeps the moisture out and provides you with better air quality and reducing the chances of mold and mildew growth. The encapsulation can also diminish the chances for wall and floor cracks so you won’t have other repair bills. A benefit of encapsulation is that it acts like insulation and keeps your basement warmer in the winter and cooler in the summer. Advanced Energy’s research found that vapor barriers can lower your energy bill by 20%. Have you noticed any cracks in your slab for your garage or the floor of your commercial building? If so, you should have a foundation repair GA expert from Atlas Piers investigate the damage. With most slab cracks, it is the soil below. If the soil gets too dry, it will shrink and create a void to happen. We will use helical slab piers to do the foundation repair GA. We drill a hole, place a bracket and screw into the bedrock below the slab for support. This process can be done year round and without heavy equipment. After we have the slab level, we can inject pressure grouting to fill the void. We fix the slab crack and then fill the void that caused the crack. When you have unstable soil that goes from being wet then dry over and over again, you could be seeing foundation problems. 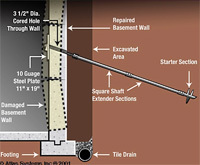 These issues can create bowed walls for your basement. Atlas Piers will use helical tiebacks for extra support for your walls for your residential or commercial property. The helical tiebacks are long steel poles with multiple screws. The tiebacks are screwed into the ground and attached to the foundation wall to create the support that is needed. These helical tiebacks are often used for residential and commercial shoring. Often a part of your home or building may need extra support while it is being build or repaired. 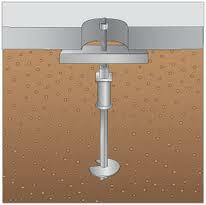 Helical piers are tools are use to help with your foundation repair GA. But did you know, that helical piers can also aid in new construction of a home or business? Helical piers are long steel beams that are screwed into the ground and then support the weight of the building. The pressure from the foundation is transferred to a stronger layer of soil. 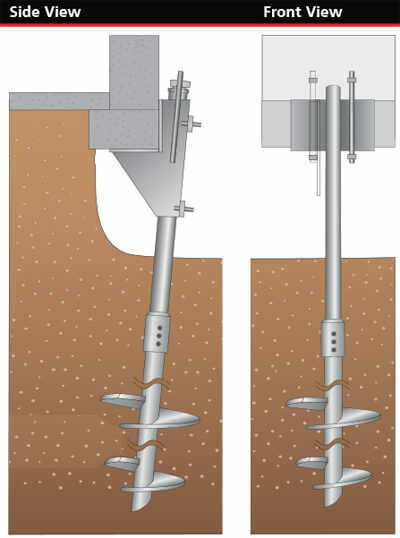 Helical piers are more reliable than push piers since they are screwed in and not just pushed into the soil. This way there is less chance of leaning or wiggling of the pier. The main goal of the helical pier is support your foundation from the underneath so that there will be less movement causing the issues for foundation repair. This underpinning is what makes your home or commercial property safer. 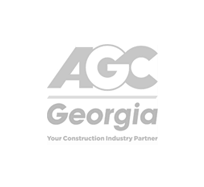 Whatever your need is for foundation repair Georgia, give us a call at Atlas Piers. 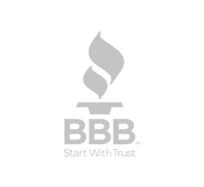 We stand behind our work to do the best for your home or commercial property.